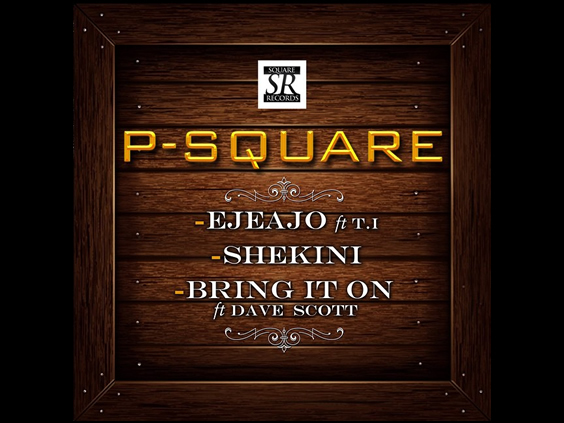 P-Square the Dynamic Duo of Peter and Paul Okoye teams up with Dave Scott to release amazing smoothly done with beautiful strings song titled “Bring It On“. 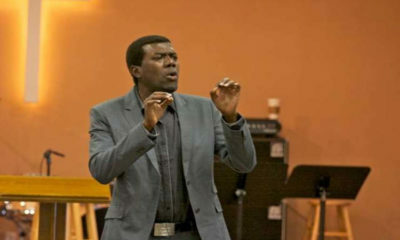 P-Square happens to drop 3 new singles off their 6th studio album. Bring It On, the last of P-Square‘s trinity of new songs is strong on strings and a soothing melody of Dave Scott‘s catchy chorus.